The art world is about to meet a new player. Two of Park City’s cultural powerhouses — the Sundance Institute and the Kimball Art Center — have announced plans to collaborate with City Hall to create an arts-and-culture district in Bonanza Park that they believe will further bolster the town’s reputation as a world-class destination. All three entities say the partnership is the result of a unique convergence of common goals. Having sold its longtime home on Main Street, the Kimball Art Center has been looking for a new site to house an updated and expanded facility. At the same time, the Sundance Institute, with its growing slate of filmmaker labs, international events and festival screenings, is rapidly outgrowing its outpost at Silver Star. Over the same period, the city has been grappling with plans to redevelop Bonanza Park, a centrally located parcel in the heart of the city that has, so far, struggled to find a cohesive identity. Bordered by two major entry corridors it once served as the city’s industrial zone and has been mostly sidelined while various private developers’ master plans have been proposed and rejected. He is absolutely right. 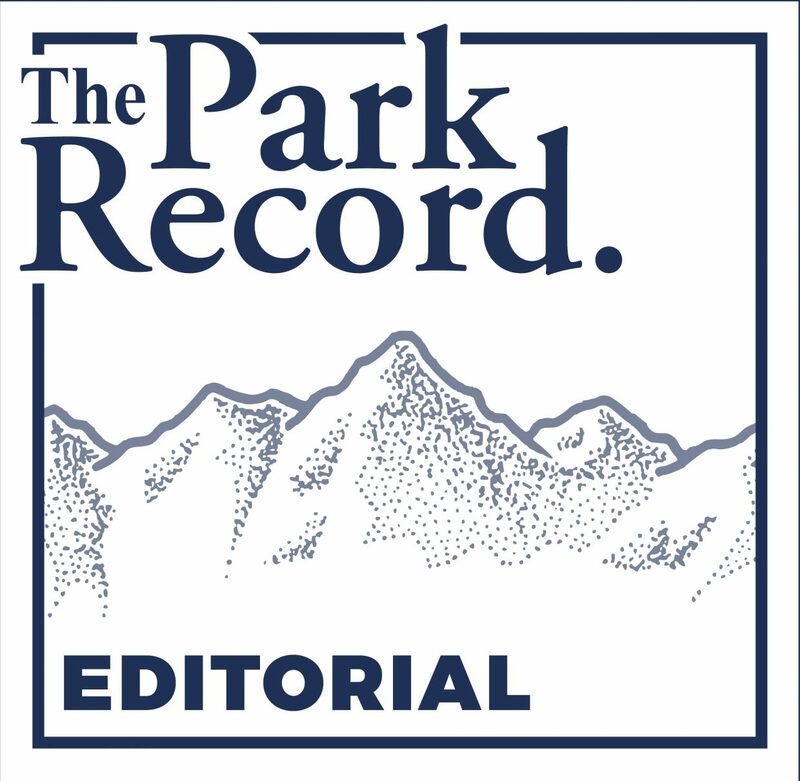 Placing these two locally treasured institutions in close proximity will create a synergy that is bound to permeate and revitalize Bonanza Park. Adding parking and a transit hub will further ensure that the artistic vibe will spread throughout the community. Also, the city’s involvement guarantees that market forces won’t overtake the intention to limit density and building heights in an area that provides iconic views of the mountainside from vantage points all around the city. There is another factor in the equation that deserves credit as well: the partnership of Mark J. Fischer and John Paul DeJoria which has spent the last two decades crafting various iterations of plans they felt would be both compatible with the community and economically viable. Their willingness to give up on their own ambitious development application for the parcel and instead sell the property to the city is admirable. The potential for Bonanza Park is dizzying. This sketch of an arts-and-culture district, championed by City Hall, cements Sundance’s commitment to Park City, ensures the Kimball will continue to be connected to the city’s downtown core and will hopefully spawn a larger canvas of arts-related ventures in the future. 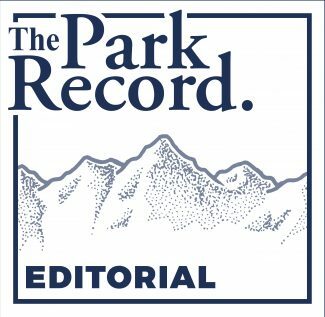 But there is a lot of work to do before arts patrons can sit on a central plaza in Bonanza Park contemplating whether to attend a Sundance screening or a Kimball Art Center exhibit opening. The city will formally unveil the concept at a public meeting Tuesday at 5 p.m. in the community room at the Park City Library, 1255 Park Ave. Representatives from the city, the Sundance Institute and the Kimball Art Center will be available to answer questions. Previous plans for Bonanza Park have faltered in large part due to lack of public consensus. If the vision of an arts-and-culture district featuring the Kimball Art Center and the Sundance Institute stirs your imagination, plan to attend Tuesday’s meeting to lend your support.